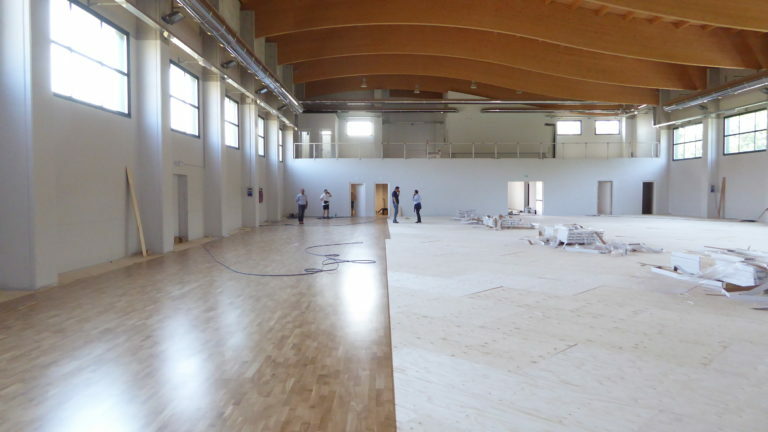 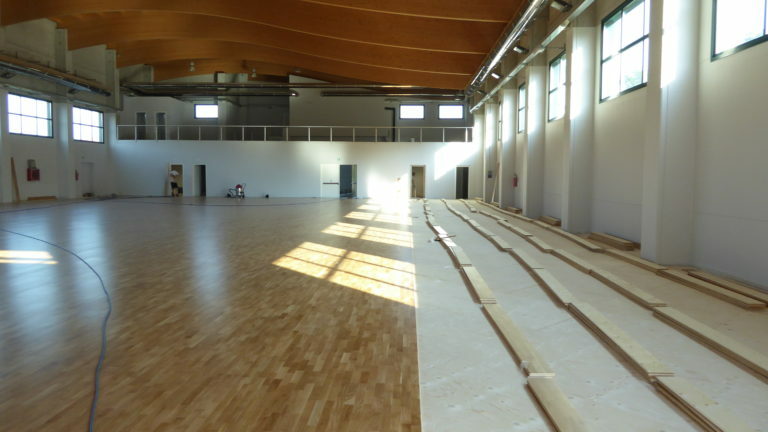 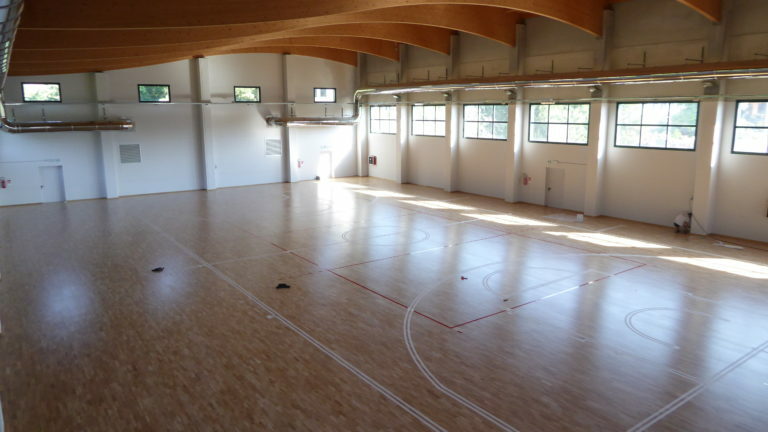 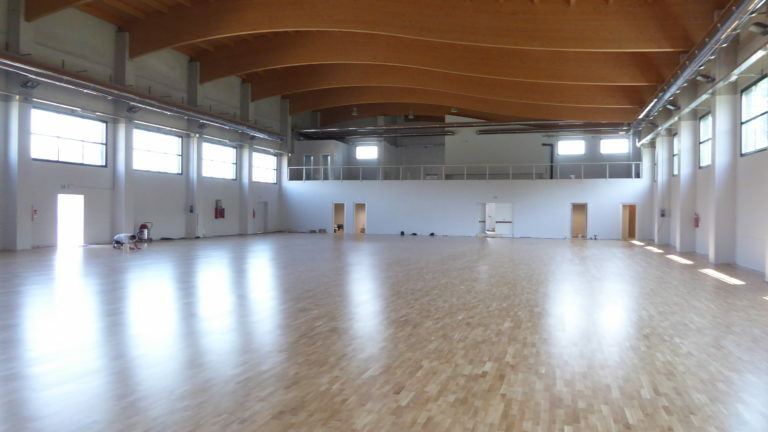 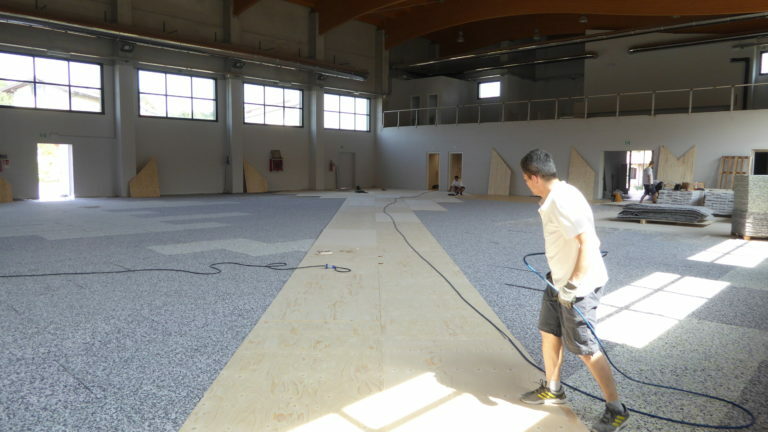 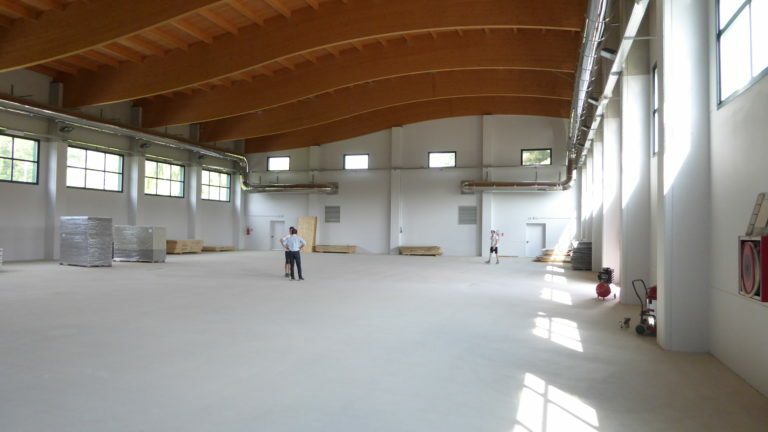 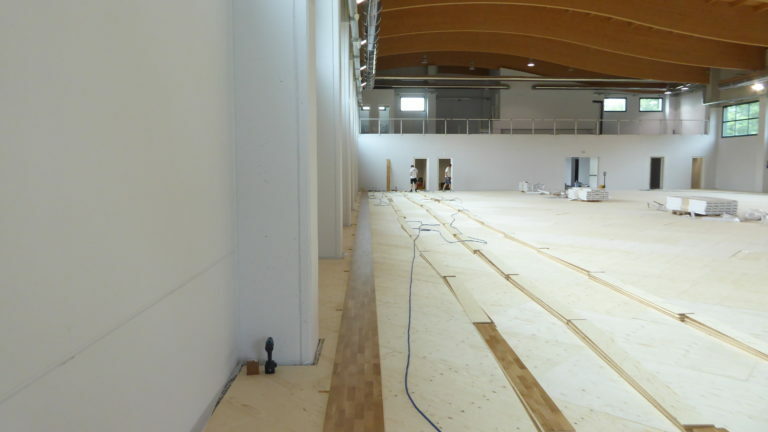 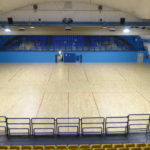 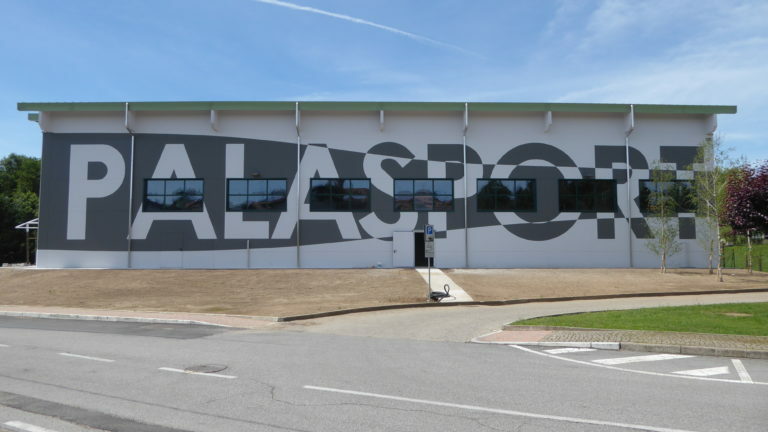 In Paruzzaro, a few steps from Lake Maggiore, a new sports hall with a new wooden floor for 950 square meters was born. 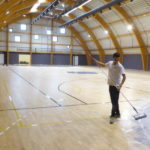 There is no history in Piedmont … Dalla Riva Sportfloors doesn’t know rivals and, in the sector of sports flooring, continues its role as an undisputed leader with all FIBA certified products. 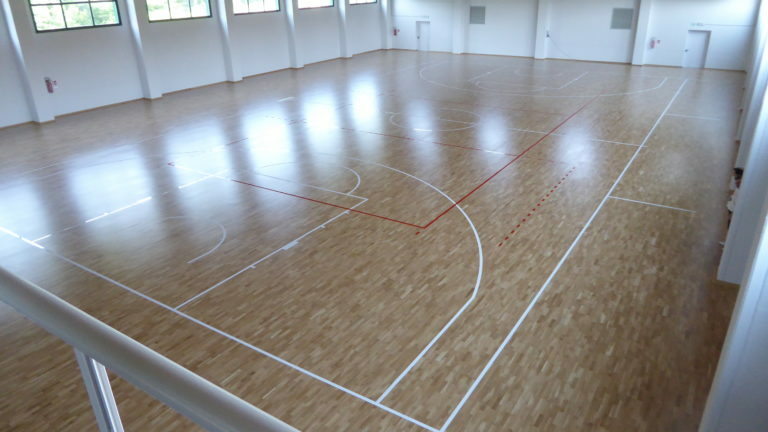 The Playwood S. 14 in oak essence has been strongly wanted by Paruzzaro’s public administration, and will guarantee the traditional quality in terms of strength and elasticity, with Fiba certified by the DR brand as official supplier for all its models. 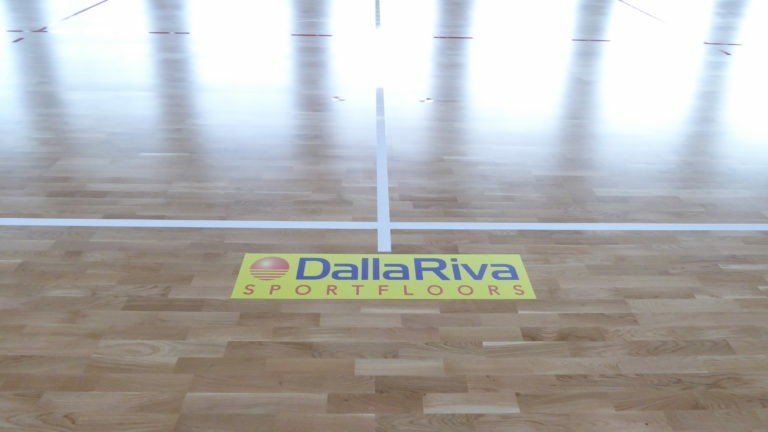 The Brand Dalla Riva is increasingly a guarantee of success and reliability for managers, operators and users of indoor sports equipment that want the best.